You’re not just a driver. You’re a valued partner to passengers & Grab. Drivers - Why join GrabTaxi? Will get more passenger than ordinary drivers by joining Grab Taxi which can increases your income. Can drive with full safety as gurantees for both the driver and passenger are applied. 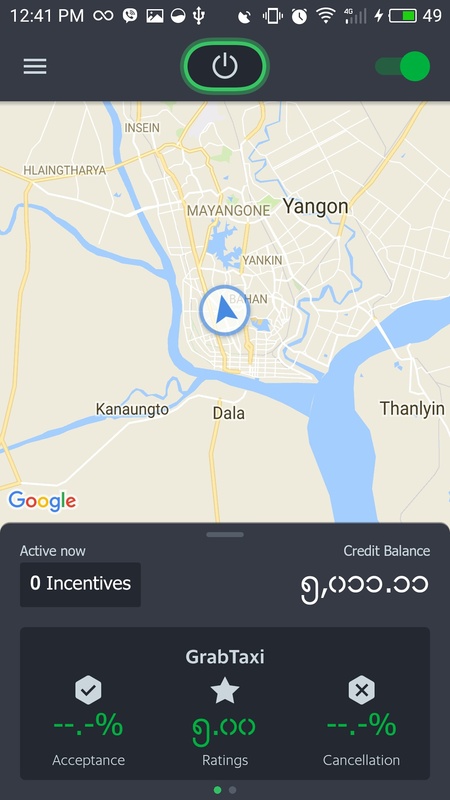 As a modernzied driver , driver can use mobile, application and banking. And also driver can serve and know best service to pessanger. Grab and get passenger in just 4 steps! 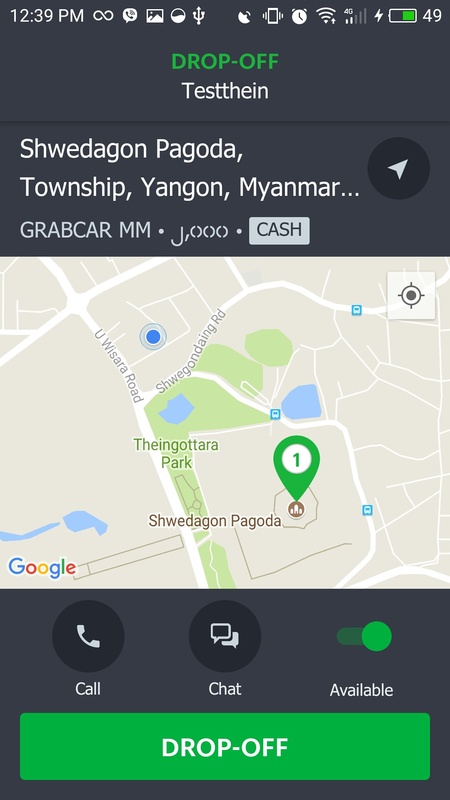 What is Grab Taxi ? 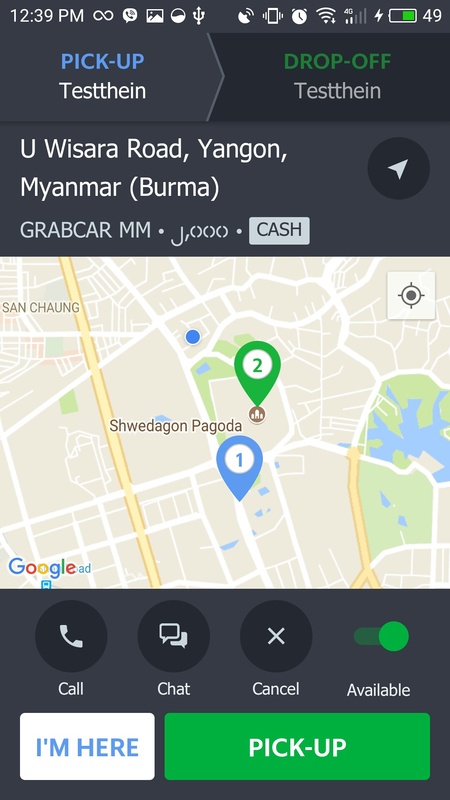 Grab Taxi is a mobile phone application which connects directly between the passenger and taxi driver to arrange a transit. 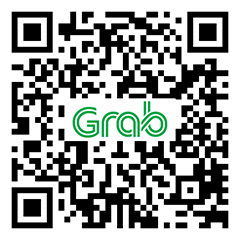 Grab provide taxi rental ? We unfortunately do not provide taxi rental. To be a partners, currently you will need to taxi and driver yourself. 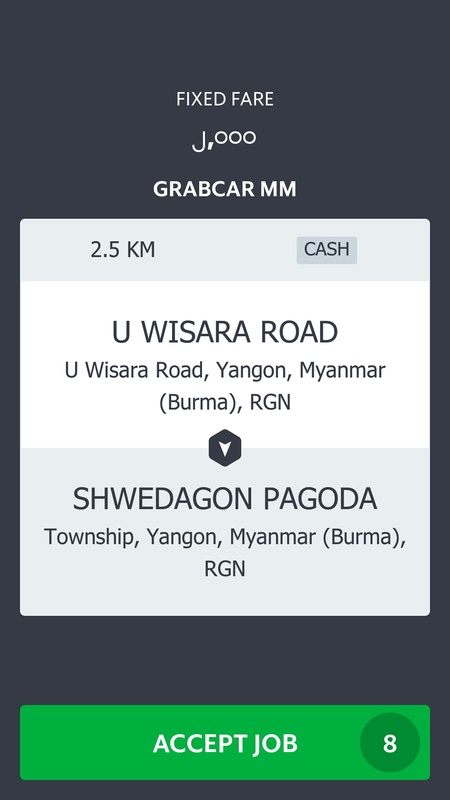 What is the benefit for as Grab Partner ? As a Grab Partner, you can get more trips compare the normal wage trips. And also you can get daily and weekly earn as a bonus.